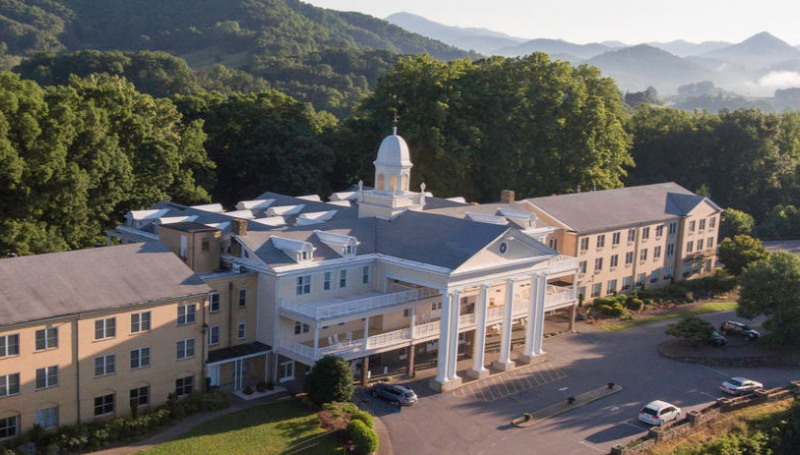 Lambuth Inn offers panoramic views of Lake Junaluska and the Blue Ridge Mountains. Recently refurbished and updated, guest rooms offer flat screen TVs, wireless internet, and full housekeeping services. The inn also offers a unique prayer chapel for reflection and meditation. The dining room serves buffet-style meals for up to 350 guests.